Voltron: Legendary Defender is a month away from debuting on Netflix and it finally has an official trailer! I'm really digging the look of the characters in the show. It's very reminiscent of their original designs in the 80's cartoon, but updated for modern times. They also managed to keep the uniform color scheme to the right characters, and have now adjusted that to match the color of the lion they are piloting. 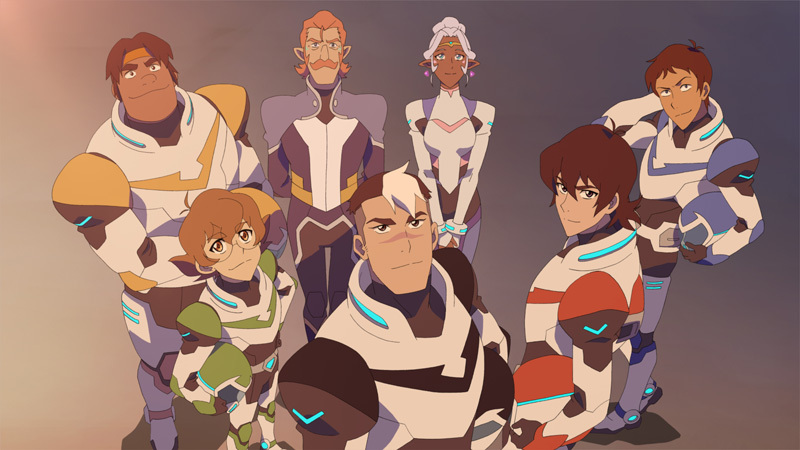 So Keith, the former leader is now piloting the red lion, Lance the blue, and Shiro (formerly Sven) is the new leader and piloting the black lion. Hunk and Pidge remain the same. 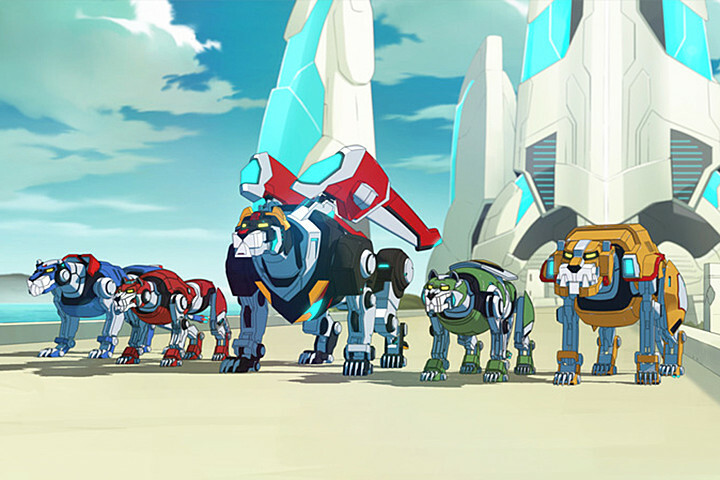 I am also liking the new lion design. Not too far from the original, but definitely updated. Entertainment Weekly has a great article detailing the new series. 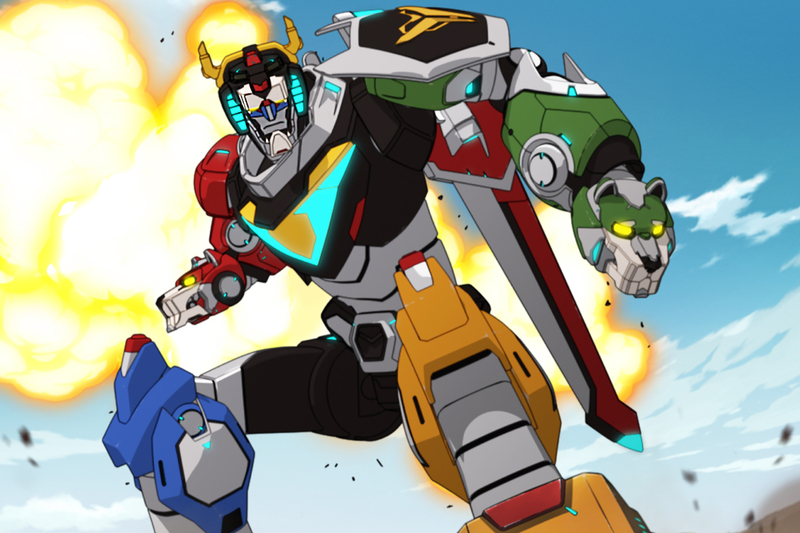 Voltron: Legendary Defender debuts on Netflix June 10th. Can't wait!